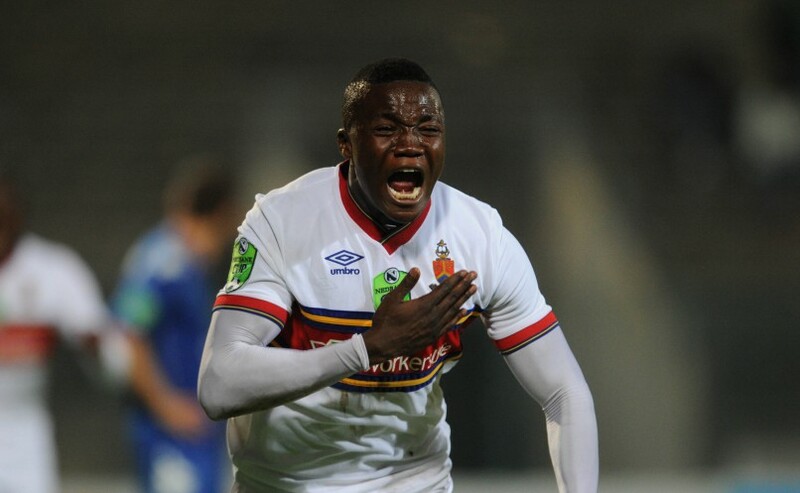 University of Pretoria’s Ian Chikohwa scored his first goal for Tuks this week, but missed out on the perfect night as his side were knocked out of the Nedbank Cup. Chikohwa says he was disappointed with the end result, which could have turned out to be a beautiful moment for him and his teammates. Tuks went into a 3-1 lead against SuperSport United, but were pegged back to 3-3 and ended up losing on penalties. Chikohwa added that Amatuks have improved with their performance since Shaun Bartlett took the helm at the Pretoria side. And now, the team is looking onto getting themselves out of the relegation zone. “The coach told us to keep our heads high and it is not the end of the world for us. He saw that we gave it our all during the game and he was happy with our performance,” he added. Tuks are currently second from bottom on the league standings with 17 points. Their quest to move out of the relegation battle will continue on Saturday, when they visit bottom side Maritzburg United at the Harry Gwala Stadium.